After 1937, Moulana Maududi’s literature started to turn its attention on political analysis; his writing mainly centred on theology thus far. In the election held in 1937, the Indian National Congress won with a whopping majority in the Hindu-majority provinces. Congress leaders thereafter exuded the mood of confidence that the new-found religious majoritarian power, in lieu of pluralism that had for centuries existed in India, could only give. Maududi was concerned about the absence of commonalities in the Congress that could bridge the gap between the Muslims and Hindus. 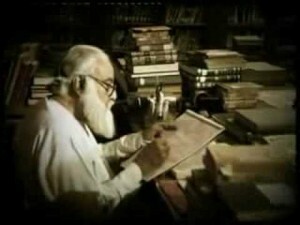 Maududi’s analysis of the Congress policies attracted the attention of the Congress leaders. 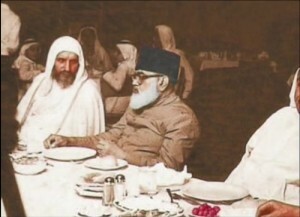 Maududi was of the opinion that, supporting the Congress would be suicidal to Muslims, as long as the party has moorings in a single nationalism. That actually helped the Muslim League, since several Muslims in the Congress migrated to the League as they understood that the formation of Pakistan would only be a way out of majoritarianism. The argument appeared in Mawdudi’s three-volume book titled Musalman aur Maujooda Siyasi Kashmakash (Muslims and the present political tug of war; the book has not yet been translated into English). The articles collected in the book were widely circulated by League. But, Mawdudi never aimed at the formation of Pakistan. In the subsequent edition, Mawdudi registered his reservation against the Pakistan Movement, arguing that Pakistan trumpeted by the All India Muslim League would never bode well for Islam. While Muslim League made use of Maududi’s articles which scathingly attacked the Congress indifference to minorities, the Congress, too, spread his articles which posed arguments against the partition. This proves the differences of Mawdudi’s position on the issue from the one taken by both the League and the Congress. Mawdudi makes this difference amply clear in the third part of Siyasi Kashmakash. Undoubtedly, Pakistan was only a partial solution. And that, according to Qureshi, spooked Maududi. 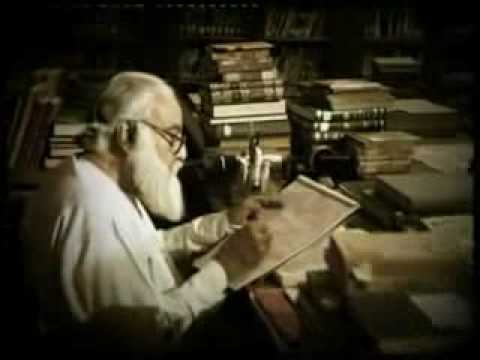 Maududi thought that there would not be any basis for the security of Muslims who remain in India, nor would there be any progress for their religion should Pakistan come to exist. He was more concerned about the future of Indian Muslims. He never opted for a tentative solution for Muslims in India, rather than for a complete safety and security for Islam in the subcontinent. He did not consider independent Pakistan as part of his larger plan. He preferred a political system which would respect nationalities. He submitted the blueprint for a confederation consisting of autonomous religious groups. According to the proposal, each group would have complete control over its religious and educational affairs and social institutions, recognised as each group is as body with autonomous rights and power. The federal centre is so structured that each constituent in the confederation shares equal power. Each religious group has the power and right to observe and bring to effect the religious law. An alternative to the confederation was the formation of culturally autonomous states. A cultural group will possess the right to live in a particular state it prefers in the span of 25 years. This would help the Muslims to locate the Islamic lifestyle and culture in a particular space. 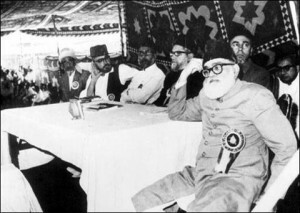 Maududi suggested a third alternative which was a confederation consisting of two federations-that of Muslim majority states and that of Hindu majority states. The confederation will have executive power over mutually relevant categories such as defence, transport and commerce. According to Qureshi these alternatives are restricted to the constitutional safeguards. One of their drawbacks is that parties with more power and influence can easily violate the restrictions implicit in these systems. Under the proposed confederation, self-centred power institutions like armed force do exist. Maududi know that the safety and security of minority interests will be violated under the onslaught of a powerful majority. So, Qureshi is surprised to see that Maududi is hardly concerned about such an eventuality. Qureshi concludes that constitutional safeguards will fail in the face of a majority onslaught in the light of general historical experience of minorities.